Chocolate is by no means something cutting-edge. Enjoyed for its heralded delectability throughout time, cocoa was used as a ritual beverage by the Mayans in one of its earliest known adapted forms. The Greek name for cocoa, Theobroma, literally means “food of the gods.” Today, the world is rife with chocolate, and the treat exists at such extensive variability that you may need to examine the bottom of a box for a chart to avoid the dire mistake of selecting an option not to your liking. Standardization of cocoa isn’t new, either. In fact, the original international standards on cocoa beans—ISO 1114, ISO 2291, ISO 2292, and ISO 2451—were developed decades ago, back in the 1970s. During this time, cocoa yield was largely within the control of governments of cocoa-producing countries. Therefore, governments were more actively involved in the cocoa industry and had a greater interest in complying with international standards. However, interests have oriented towards assuring that the correlation between international standards and commerce be properly maintained, and therefore a new edition of ISO 2451—ISO 2451:2017 – Cocoa beans – Specification and quality requirements—has been published, formed by the integration of relevant parts from the four original cocoa beans standards to adapt new rules and processes. Similarly, ISO 2292:2017 – Cocoa beans – Sampling has resulted from a standards revision as well. This interestingly pairs with another major shift in the cocoa industry, which ISO is working to aid as well. This is that more people are eating chocolate than ever before. Driven by trends in changing preferences, the expanding middle class, and urbanization, China, India, and other nations throughout the globe are skyrocketing chocolate demand. It is estimated that chocolate sales in China alone are projected to grow to $4.3 billion by the year 2019, a 60 percent increase from just five years prior. In all, the demand for cocoa could outstrip supply by more than 1 million tons by 2020. 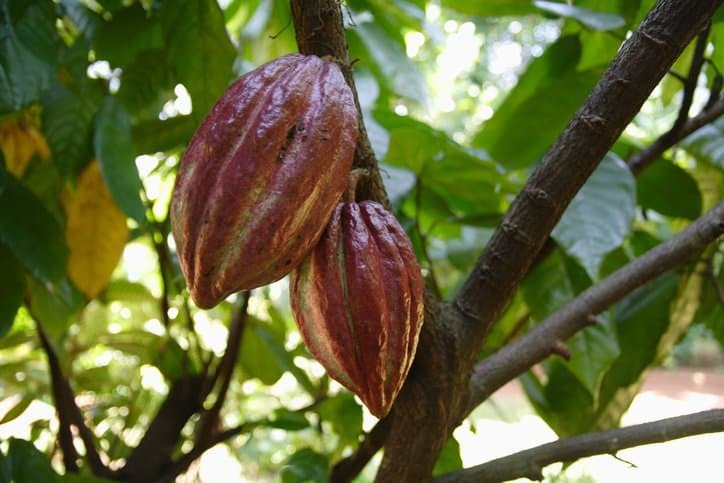 The cocoa industry’s response to this looming hurdle: sustainability. This ideally would help address the potential challenge that cocoa production faces of being labor intensive while producing relatively low yields. In support of this agenda, ISO is currently working on a series of standards for sustainable and traceable cocoa beans. 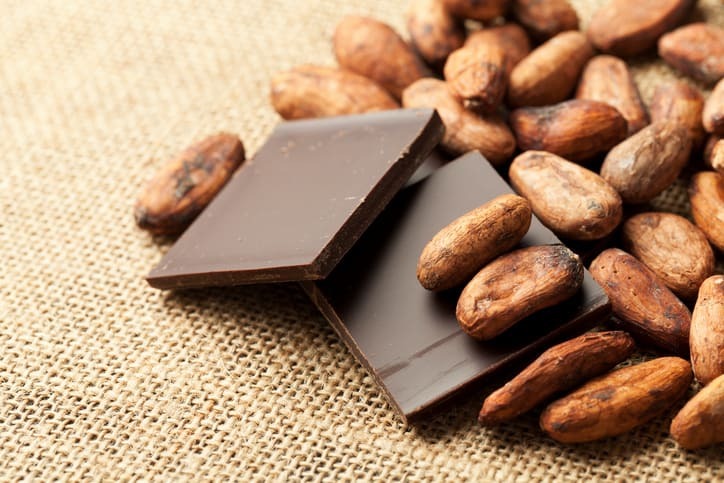 Parts one, two, and three of ISO 34101, currently in the Draft International Standard (DIS) stage, meaning that anyone interested can submit feedback on the drafts, specify a management system for the farming of cocoa beans. The ISO 34101 series will ultimately aim to implement good agricultural practices, protect the environment, and improve social conditions and livelihoods of cocoa farmers. Another intention with these new standards on sustainable cocoa farming is to make cocoa farming more appealing to young people. Overall, current younger generations hold an admiration for sustainability. Driving this interest is essential, as employing younger people today will help to cultivate a cocoa workforce than can last long into the future.